In today’s competitive world marketing is too important to be left only with the marketing team. Marketing is the core of any business and only innovative marketing could help in getting better ROI. Marketing software like Marketo has changed the way of marketing once and for all. 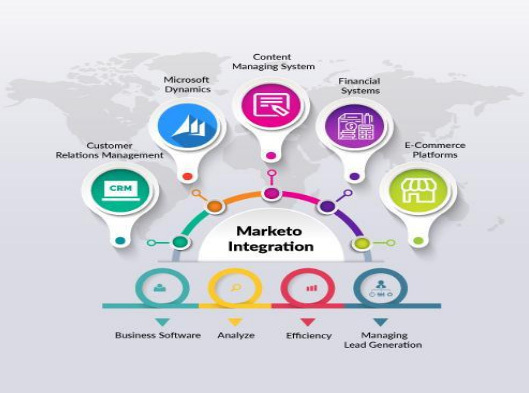 Gone are the days where they were considered only to be sending Emails and simple marketing co-ordinations.Nowadays Marketo Integration helps in marketing to take them to new horizons. Marketo is an account-based marketing automation tool to help in managing combined sales and marketing efforts. The evolution of Marketo for more than a decade now has only benefited business in innovative marketing ways. Now integrating it into various other applications and systems bring in far better results than using it separately. They could be integrated by Bedrock data, the integration partner of Marketo. What are the applications and systems Marketo could be integrated? Integration of CRM with Marketo will enable a better seamless database connection. This leads to up to date and accurate data available for making professional marketing. The leads can be aligned with the lead scores obtained by them through various metrics. This will facilitate following the important leads rather than the lesser ones. This could save time and be beneficial in finalizing the right ones at the right time. A suitable marketing campaign could be created with the help of a lead database from Marketo with other sales tools. Integrating Marketo with the business software ensures their success by sending the right message at the right time to the right people. 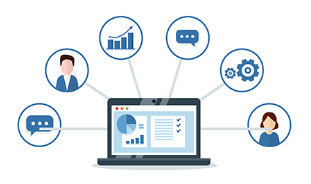 CRM Systems – 4 Reasons Why It’s Your Most Valuable Asset! Why .NET development is important for your business?